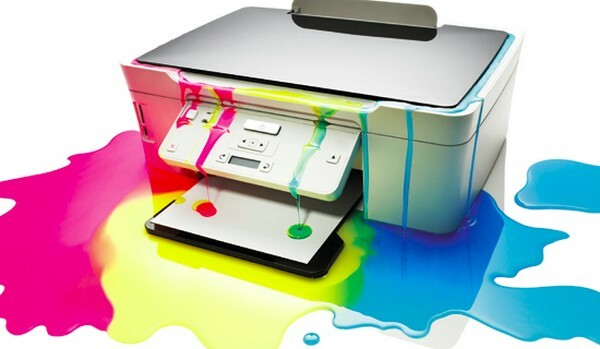 Home Ink Cartridge News The Ink Cartridge scam. A YouTube video from Gregory Austin McConnell has surfaced and recently gone viral. 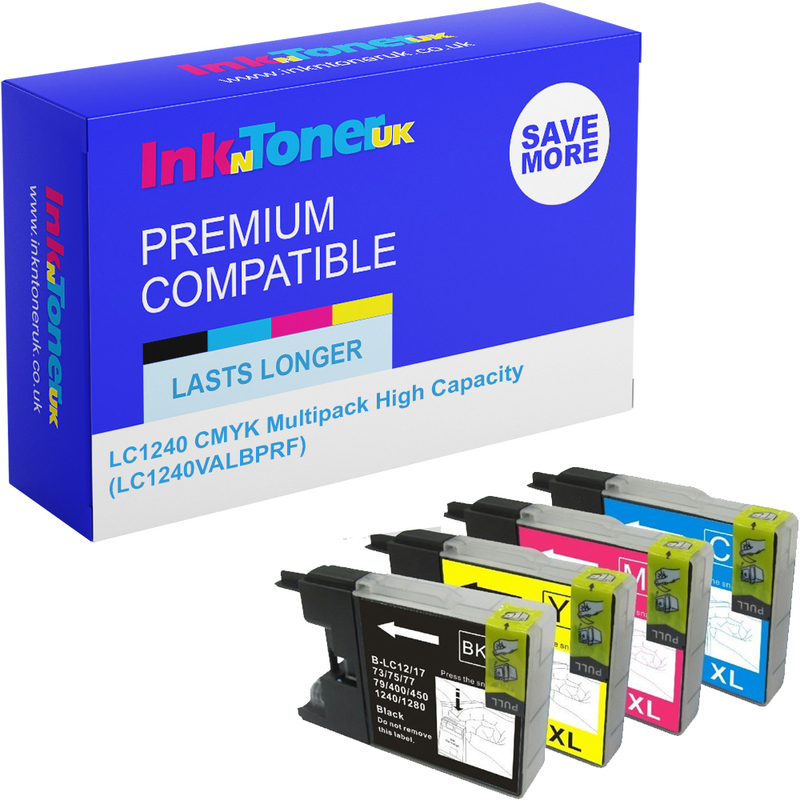 He highlights how original Ink Cartridges are so expensive when compared to the printers you buy. He first clocked onto this while working in a technical support role, when replacement cartridges with a manufacture cost of 0.23 cents end up retailing for a whopping price of $59.95. McConnell describes printer ink as one of the most expensive liquids in the world per gallon. He then goes on to use the various tactics OEM’s (Original Equipment Manufacturers) use to prevent competitor branded or compatible cartridges from being used instead of their products. 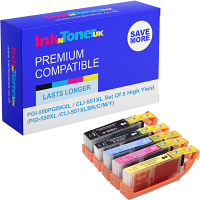 As well as the methods used by the OEM’s to force people into buying more ink despite them not actually needing to, he talks about the fact that most printers now stop working when only one colour cartridge expires even if you only wanted to print in black. The reason for that is that even if you only want to print in black, the printer will use a little bit of cyan ink for a different shade of black. Why they do that we have no clue! Towards the end of the 12-minute video he takes his printer and destroys it with a sledgehammer all the while calling for a revolution against the OEM’s that charge you exorbitant prices for inks.